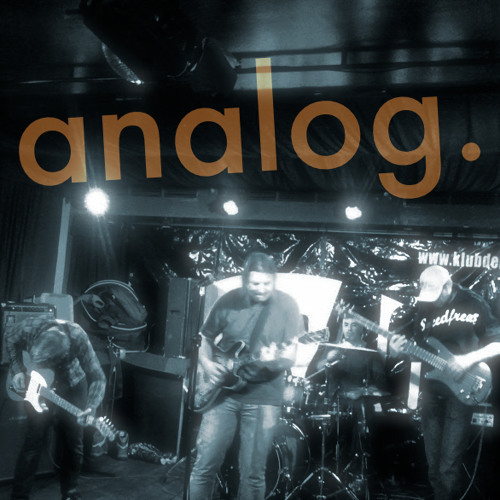 „…I put on a tape, to lift me up and carry me home” - analog., hailing from the cities of Cologne and Roesrath, play “record-collectors-music”, music that never denies the many diverse influences of the band’s four members and still refuses to be pigeonholed. Vintage songwriter-stuff, punk, college-rock, newer variations of independent-music, extensive, unrestrained jams: the list of ingredients for the band’s songs is long. Like a mixtape of only your favourite songs.